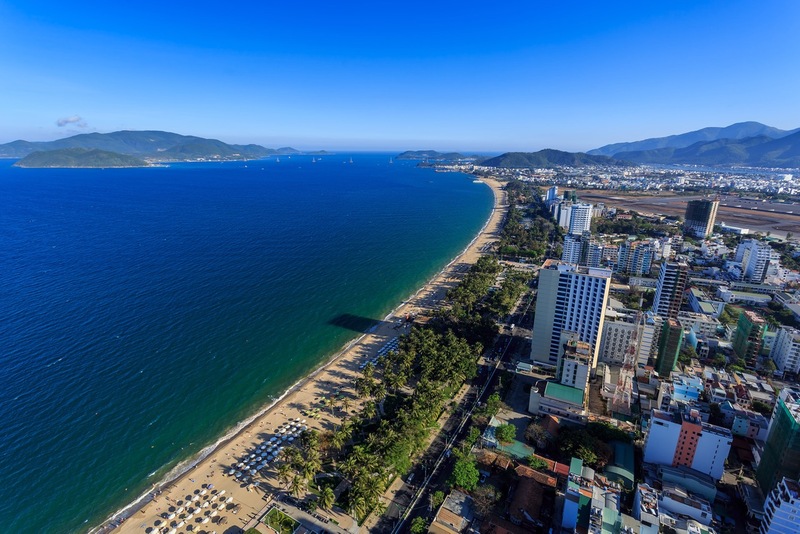 Located in Southern Vietnam in the capital of Khanh Hoa province, Nha Trang is by far one of the most famous and touristy seaside cities within the country. 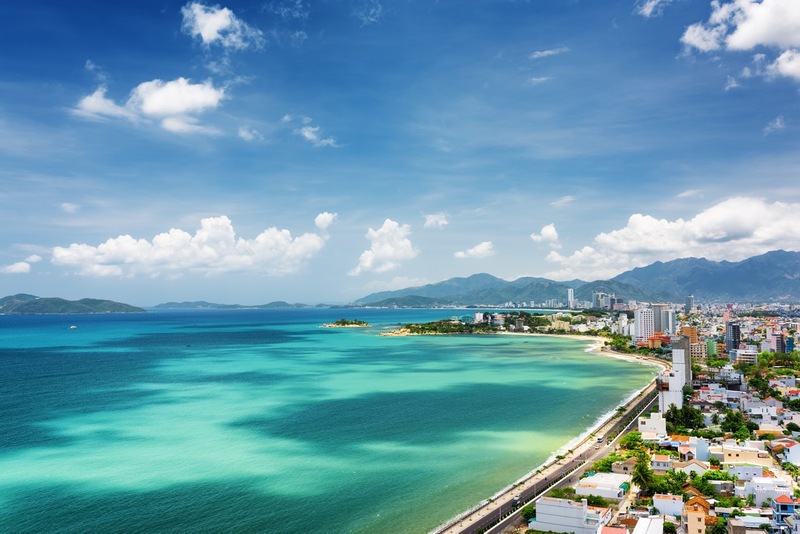 Nha Trang offers a wide range of tourist services for all sorts of travellers, stunning beaches and dazzling islands spreading all over Khanh Hoa Province. This bustling seaside region is also the scuba diving hotspot of Vietnam. Read the best things to do in Nha Trang with the following ultimate one-day itinerary and compact transportation guide to Nha Trang. After breakfast with locally well-known fish noodle soup (a.k.a. bun ca), you should head to Ninh Van – one of the most high-end and untouched resort areas of Nha Trang. On the road, you will be passing by stunning scenes of the bay view from mountains. Most resorts within Ninh Van Bay only target foreigners who like to come and relax in the suburban area, get away from the touristy center of Nha Trang. Later on, head to Ghenh Nhay – a newly renovated and unpopular resort known for white sand, blue sea water and scuba diving. You would be surprised to see not so many tourists around, as the area is yet to be discovered and exploited by local businesses. After diving, head back to Nha Trang and visit Ponagar Cham Tower (a.k.a Thap Ba) – one of the most culturally and historically important heritages of Nha Trang. 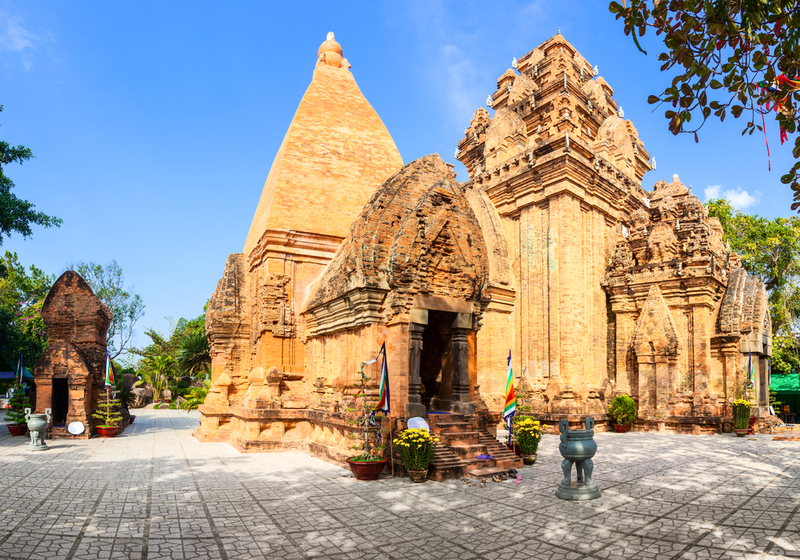 You would be amazed to find hundreds of ancient relics displayed within the temple complex. Ponagar Tower is situated on the mountain, which requires a little hike. Hence, visiting the tower during the late afternoon as the sun eased down already, is ideal. After dinner with local seafood, experience the bustling nightlife of Nha Trang by strolling through plenty of local bars and pubs. There is a skyline bar in Nha Trang to adore the lighten night view of the city. 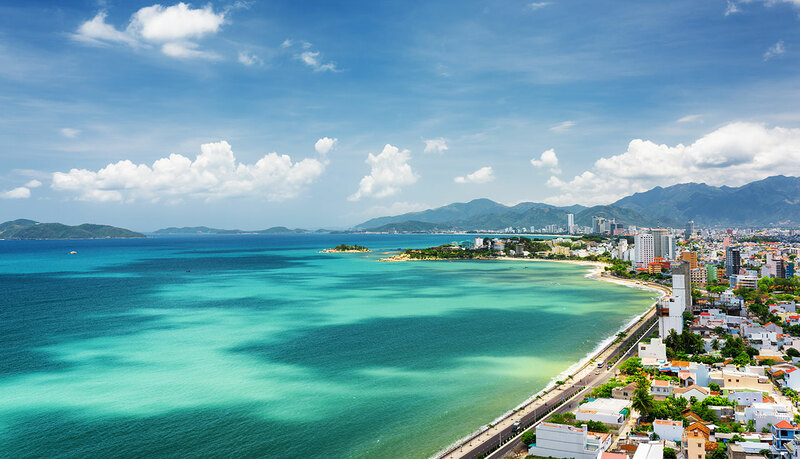 If you have not been to Nha Trang before and would like to experience the common tourist activities, go for a day-tour explore 3 most famous islands of Nha Trang. 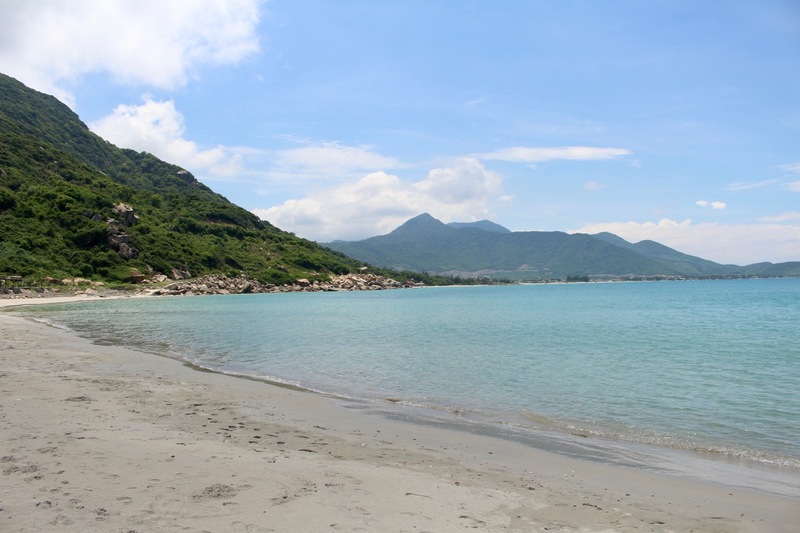 Binh Ba Island is also a rising destination in Nha Trang famed for blue tranquil sea water and vivid natural corals. 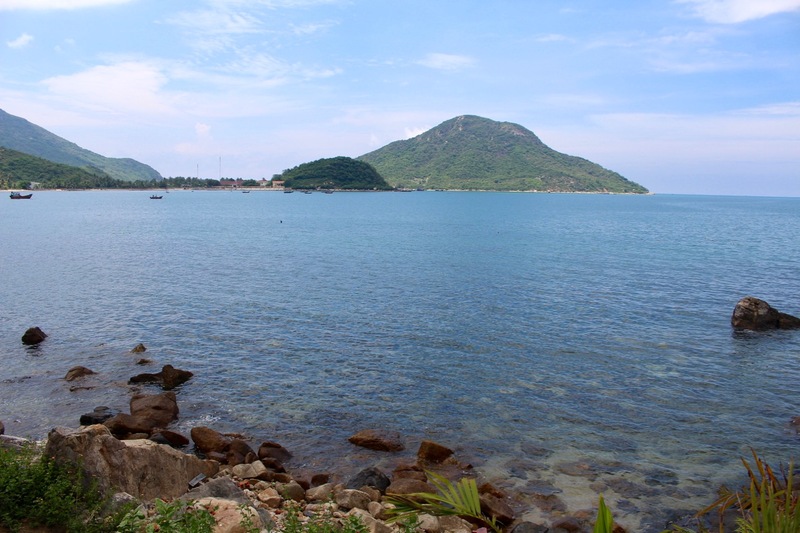 Out of Nha Trang about 60 kilometers in the North, you can also spare a day for Diep Son Island, located in Van Gia village. There are also a number of swimming holes and waterfalls in the area such as the Fairy Spring Waterfall and the Ba Ho Waterfall. For the above-recommended itinerary, the most affordable way if you travel in a group is a rent a private car. To get around Nha Trang, you can rent a bicycle or motorbike. Taxis and motorbike taxies (a.k.a Xe om) are plentiful. Most tourists stay in local hotels nearby the sea so they can simply walk to the beach when feeling like sunbathing and ocean swimming. Flight: Cam Ranh airport is about 35 kilometres in the South of Nha Trang, connecting Nha Trang with major cities in Vietnam. 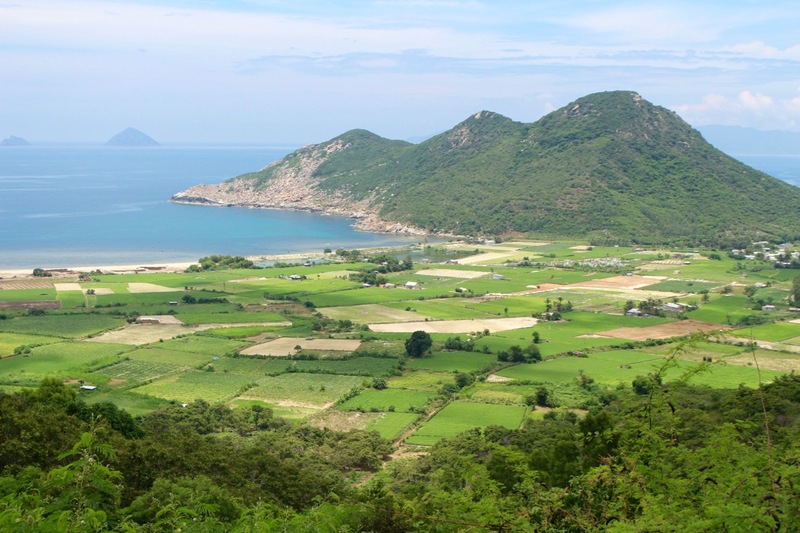 Train: Vietnam Railways has recently launched a five-star train route from Ho Chi Minh to Nha Trang via Phan Thiet – a worth-trying experience of exploring Southern Vietnam on the train track. 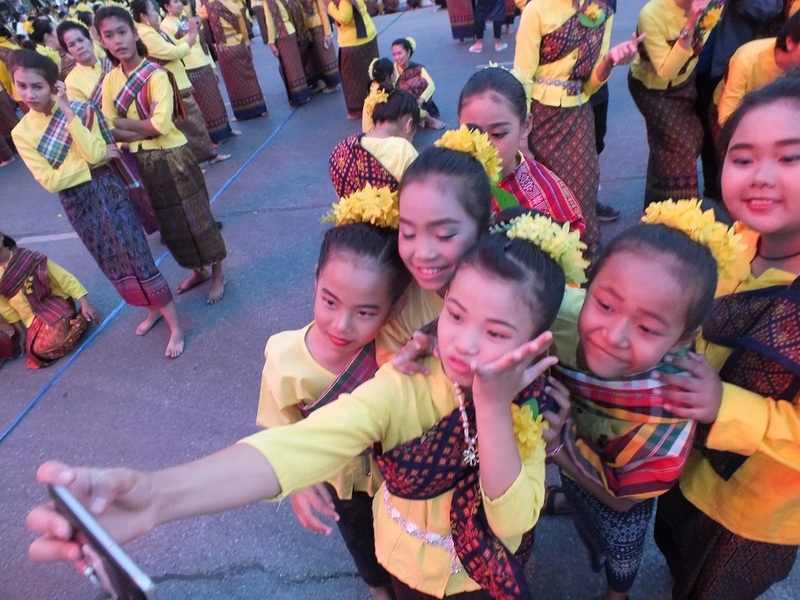 Bus: There are plenty of bus connections on a daily basis between Nha Trang and nearby destinations including Phan Thiet, and Quy Nhon. 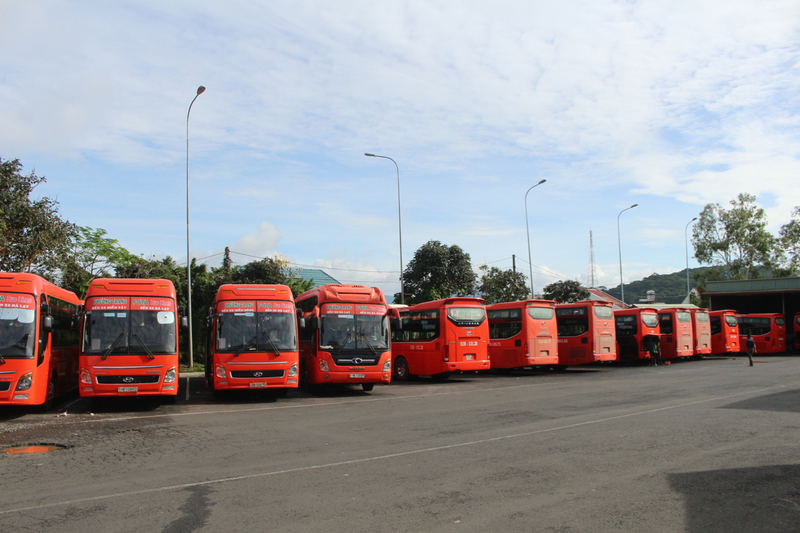 Many passengers would go for the option of getting from Da Lat to Nha Trang with Futa bus – a high-quality recommended bus route operated by one of the largest and trusted bus operators in Vietnam. Baolau corporates with Vietnam Railways and various bus companies across Vietnam to service online ticket booking to Nha Trang. 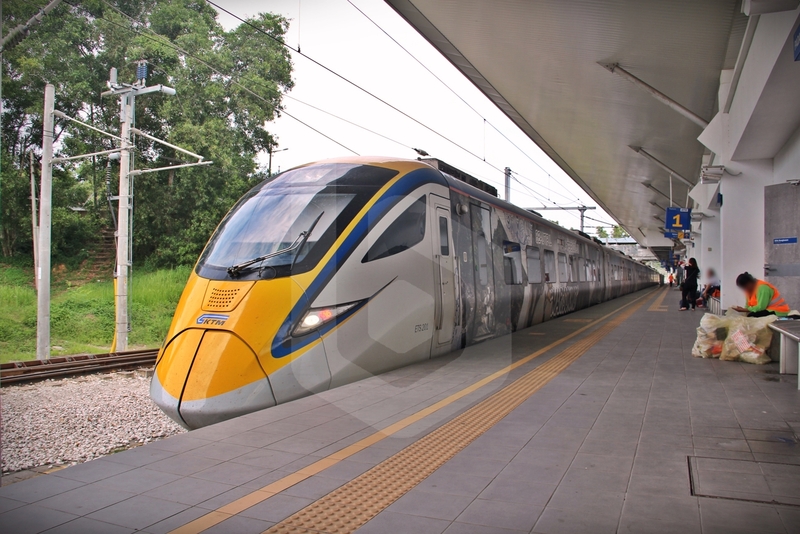 Once the reservation is confirmed, customers will receive an electronic voucher that can be used to check-in and collect the physical ticket at the station of any departure point. Nha Trang can get extremely crowded during summer months. Hence, early ticket booking and hotel reservation are highly recommended.